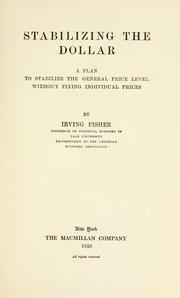 100% money: designed to keep checking banks 100% liquid; to prevent inflation and deflation; largely to cure or prevent depressions; and to wipe out much of the national debt. 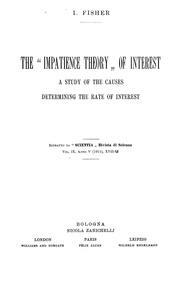 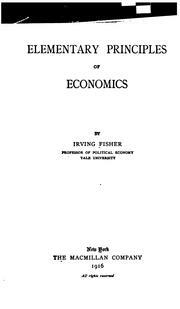 The rate of interest: its nature , determination and relation to economic phenomena. 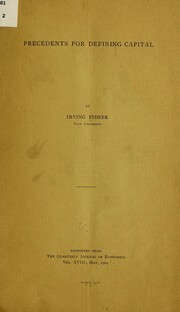 After the war, what? 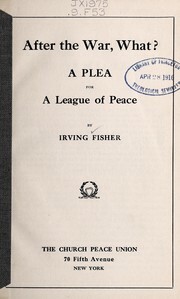 : A plea for a league of peace. 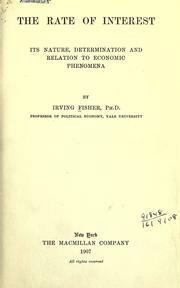 Why is the dollar shrinking? 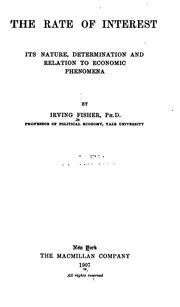 Feste Währung: Illusion und Wirklichkeit. 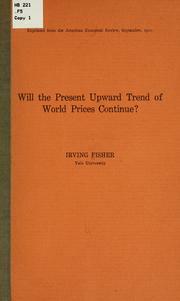 Will the present upward trend of world prices continue? 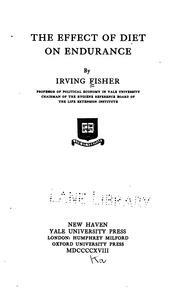 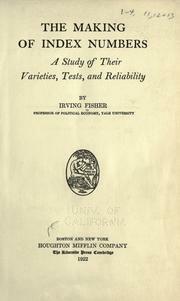 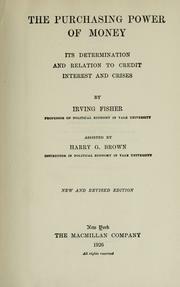 Bibliographies of the present officers of Yale university: Together with the bibliography of the late President Porter. 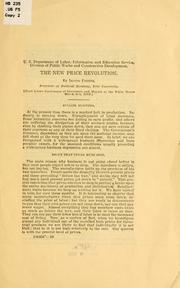 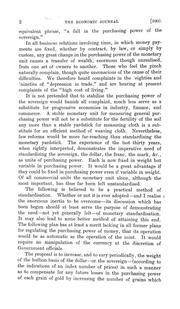 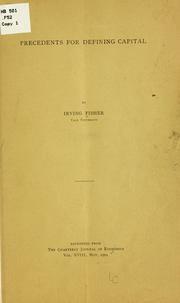 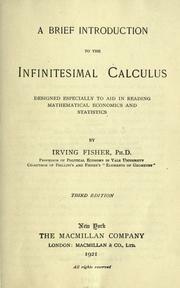 Mathematical investigations in the theory of value and price, 1892: Appreciation and interest, 1896. 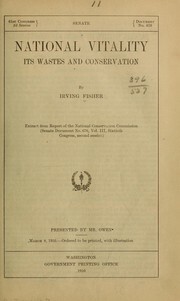 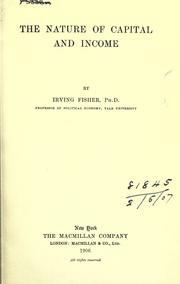 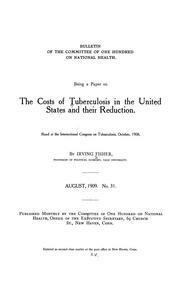 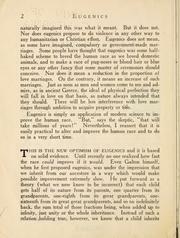 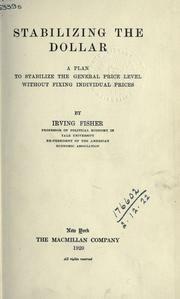 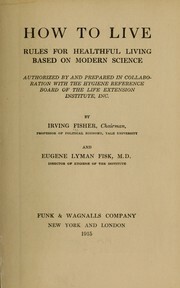 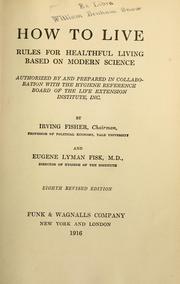 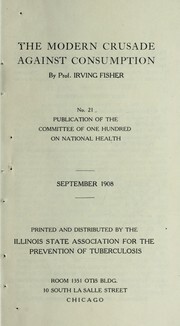 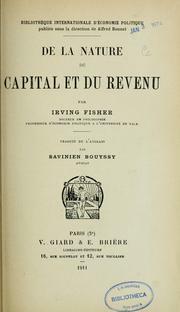 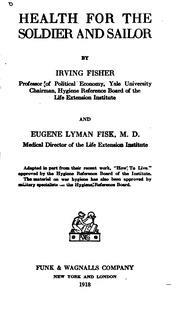 The costs of tuberculosis in the United States and their reduction: Read at the International Congress on Tuberculosis, October, 1908. 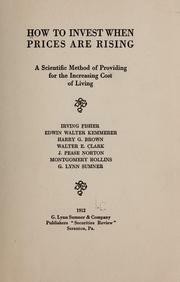 Is the high cost of living going higher? 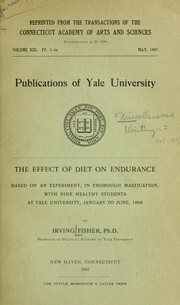 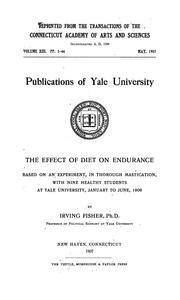 The effect of diet on endurance: based on an experiment in thorough mastication, with nine healthy students at Yale university, January to June, 1906. 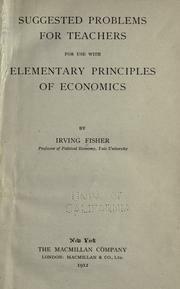 Are booms and depressions transmitted internationally through monetary standards? 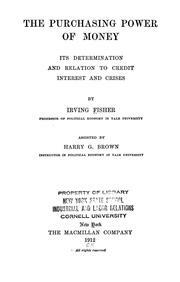 Appreciation and interest: a study of the influence of monetary appreciation and depreciation on the rate of interest with applications to the bimetallic controversy and the theory of interest. 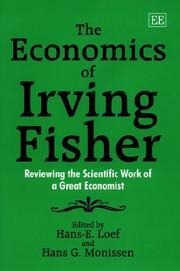 Are you sure you want to remove Fisher, Irving from your list?